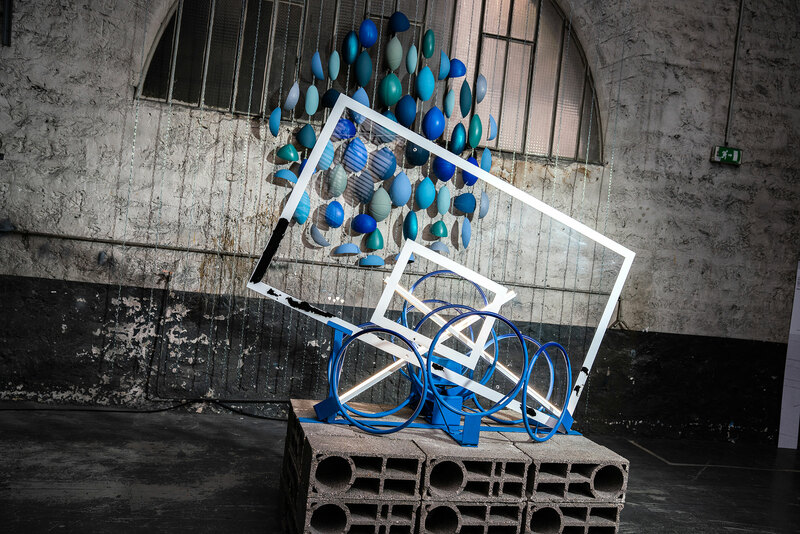 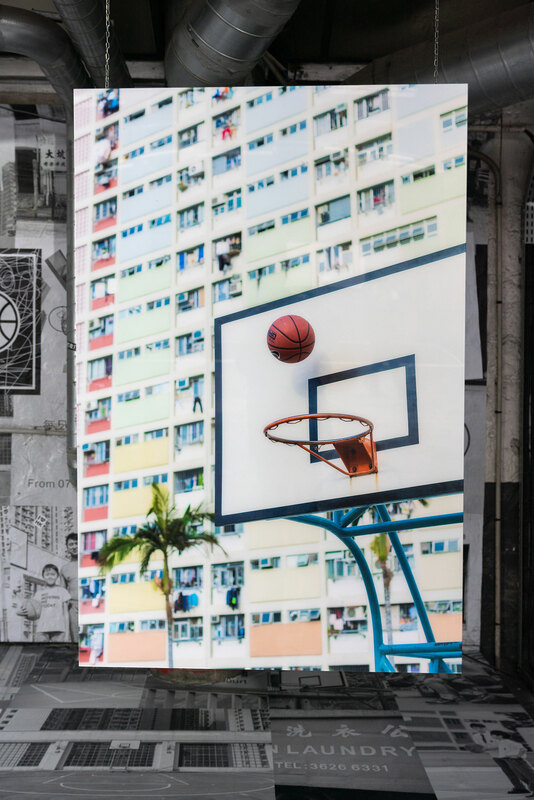 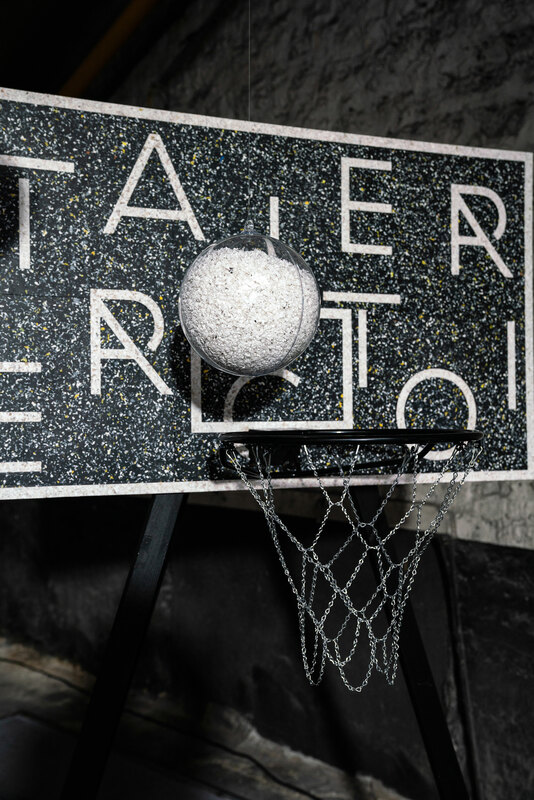 Paris is hosting this weekend the first Trajectoire exhibition bringing together a wide range of artists around the world of basketball. 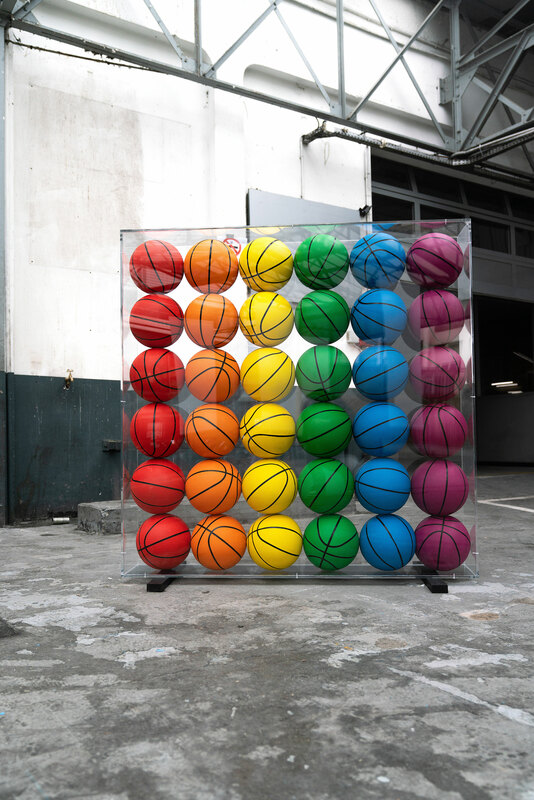 Behind this ambitious project, hides Jeremie Nassir, a fine art world expert who has never really given up on his first love for basketball. 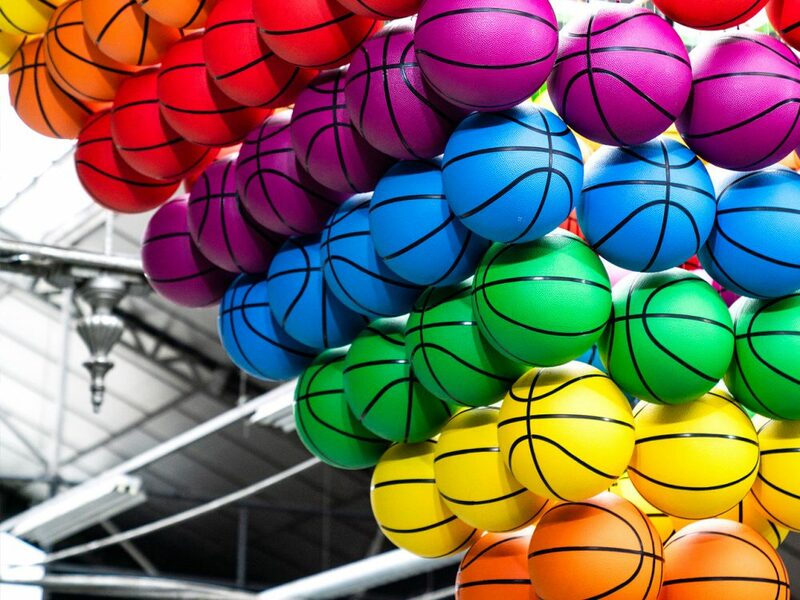 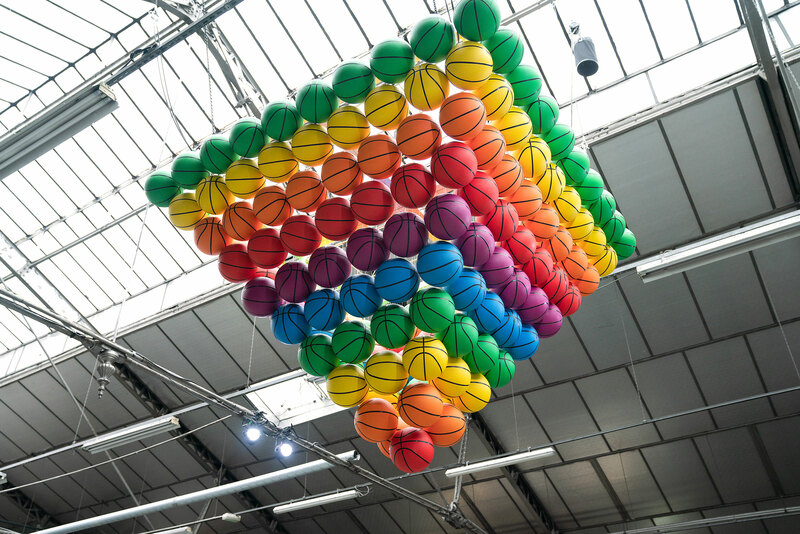 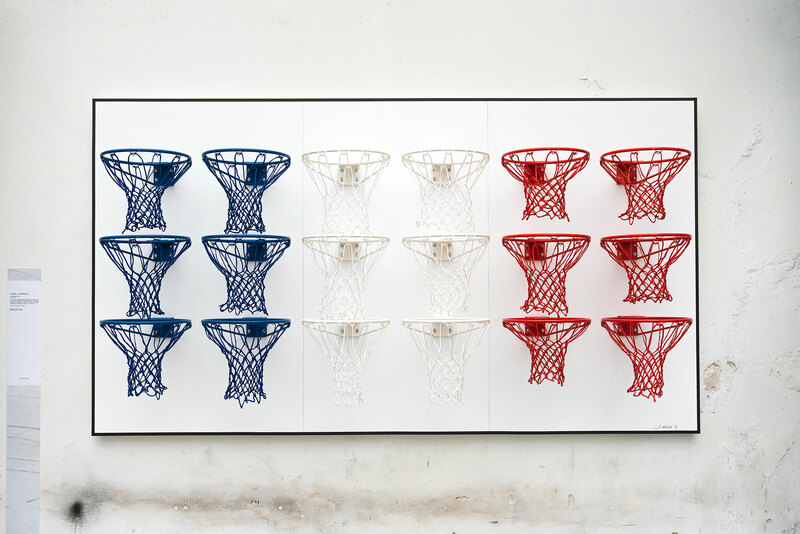 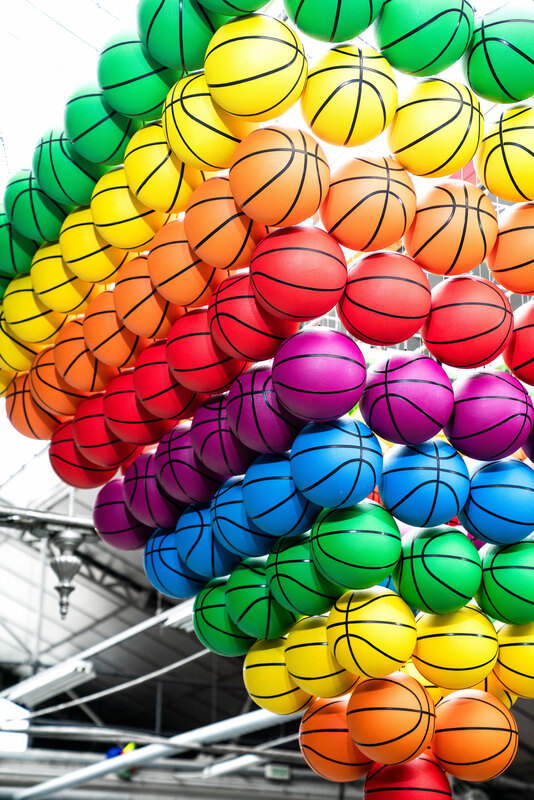 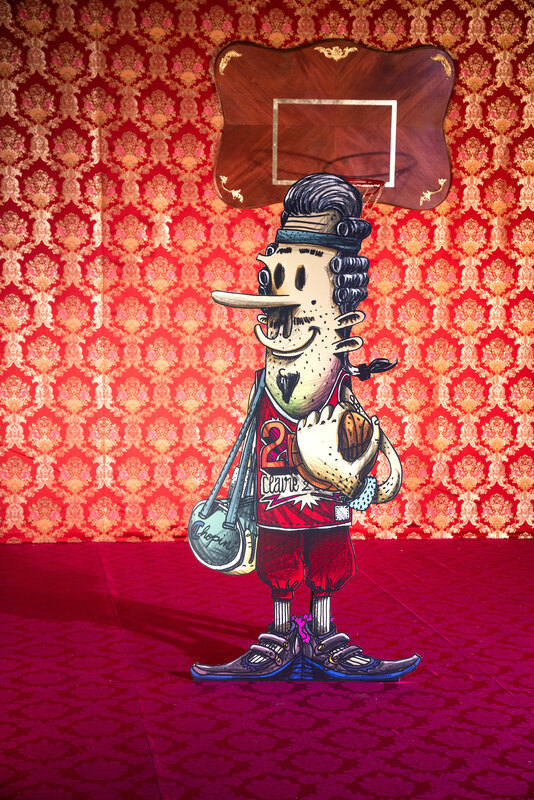 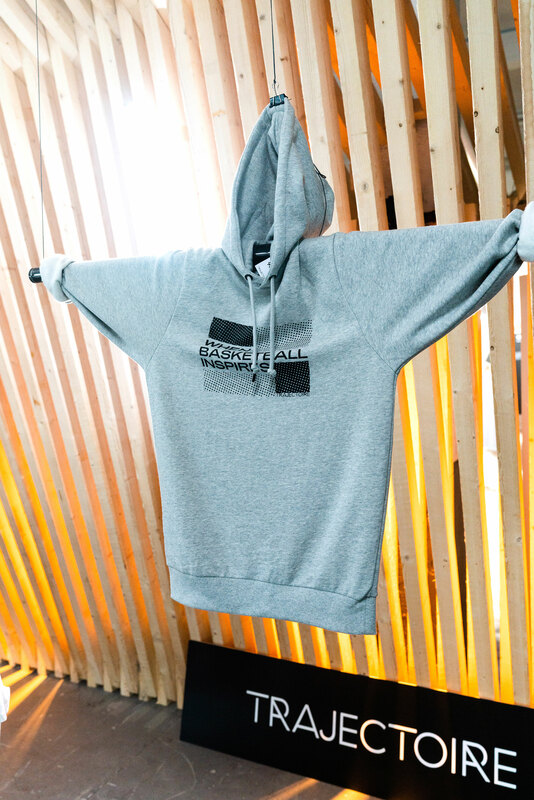 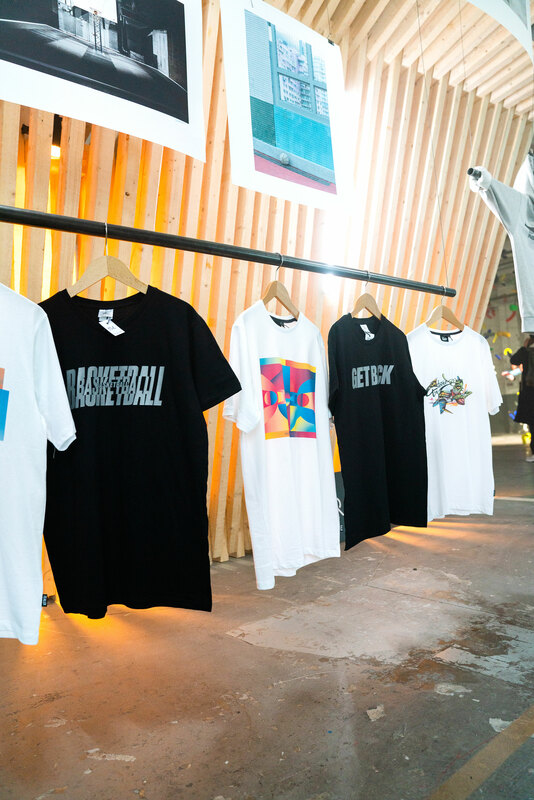 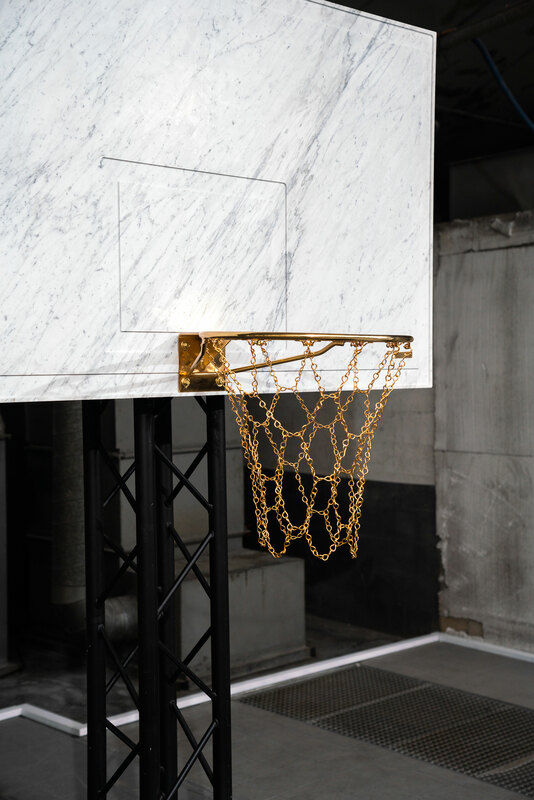 The exhibition brings together nearly 30 visual and creative artists of all kinds in order to propose their own vision of basketball as a work of art. 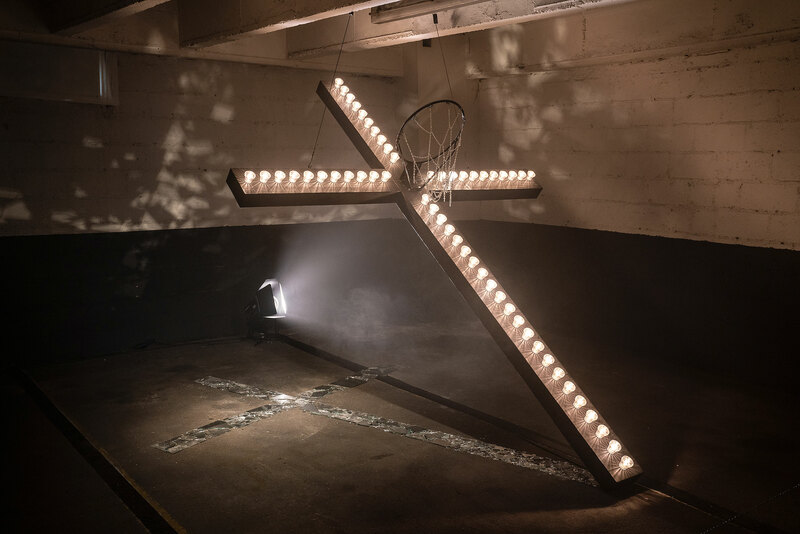 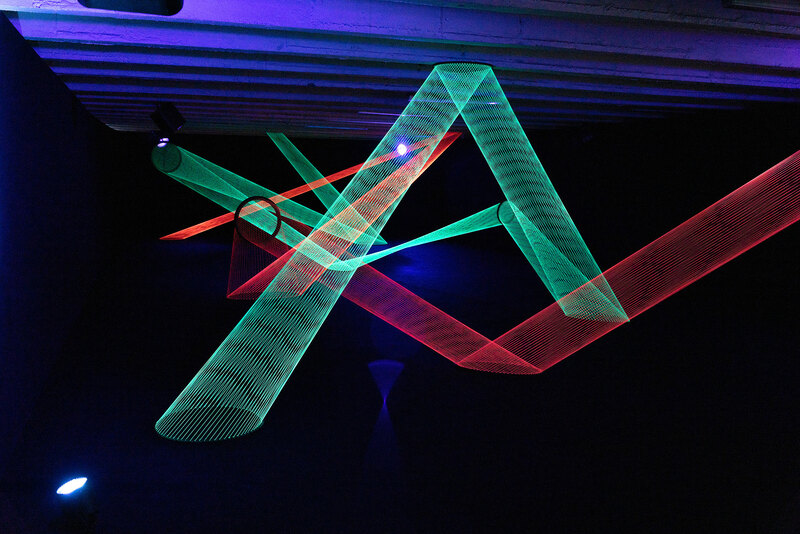 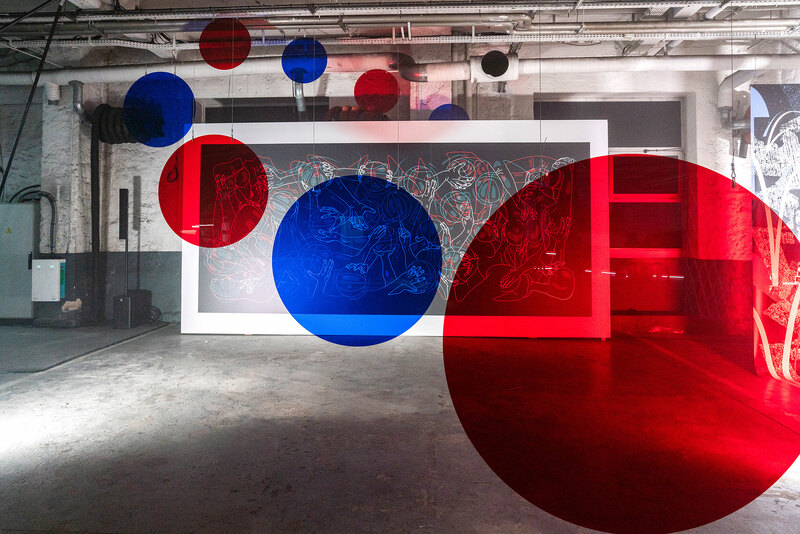 The result is presented in a 5000m2 warehouse in the 11th arrondissement of the City of Light and alternates between visual experiences and installations. 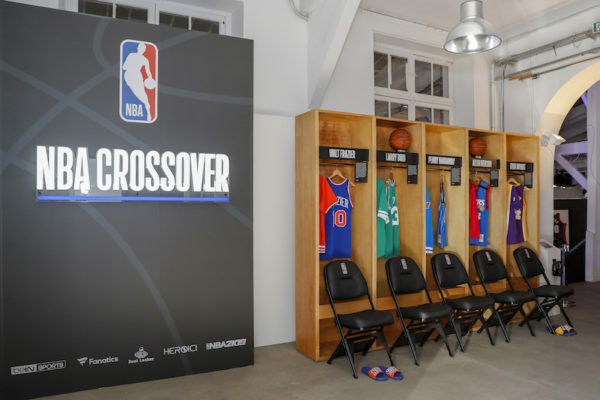 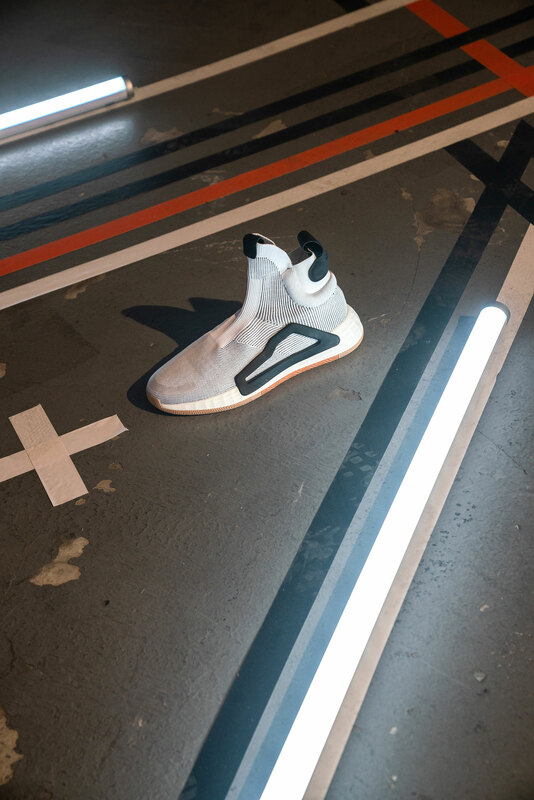 The exhibition also leaves room for adidas to present its new basketball pair. 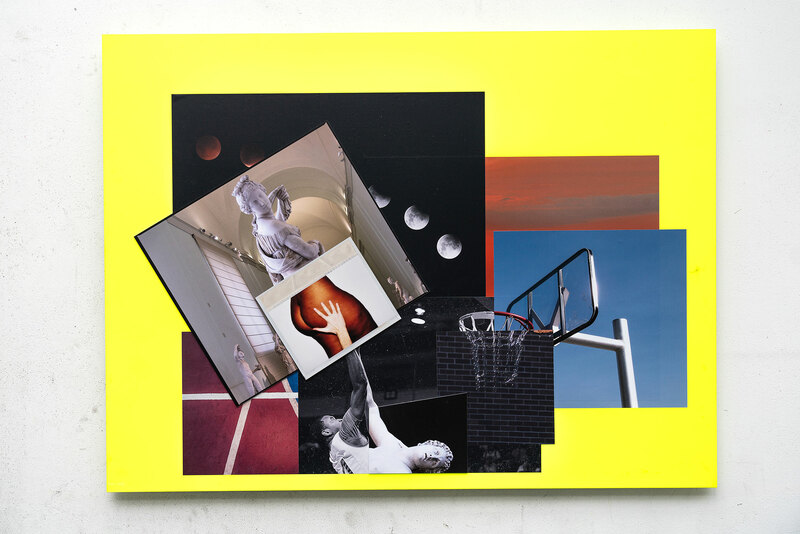 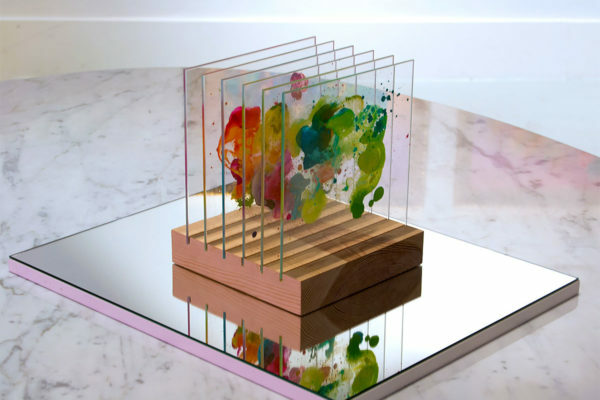 The exhibition Trajectoire will be open from February 8 to the 10 at 2 passage Saint-Pierre Amelot in Paris. 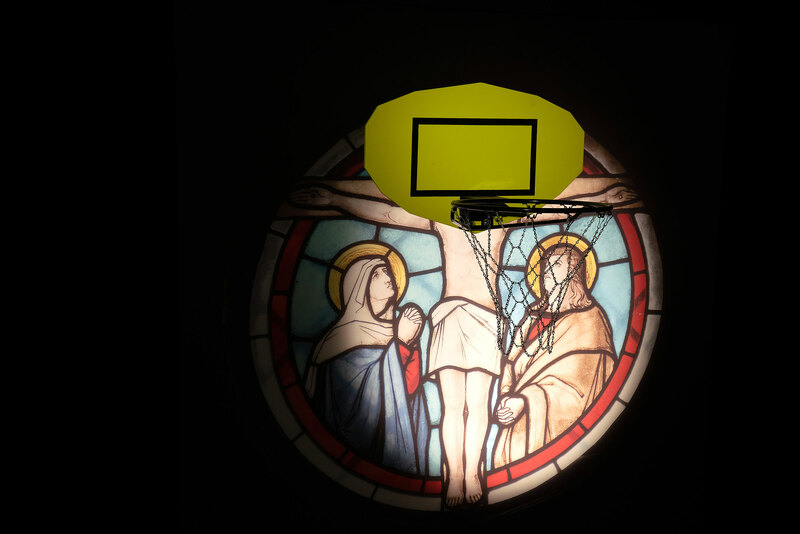 Entrance is free for all. 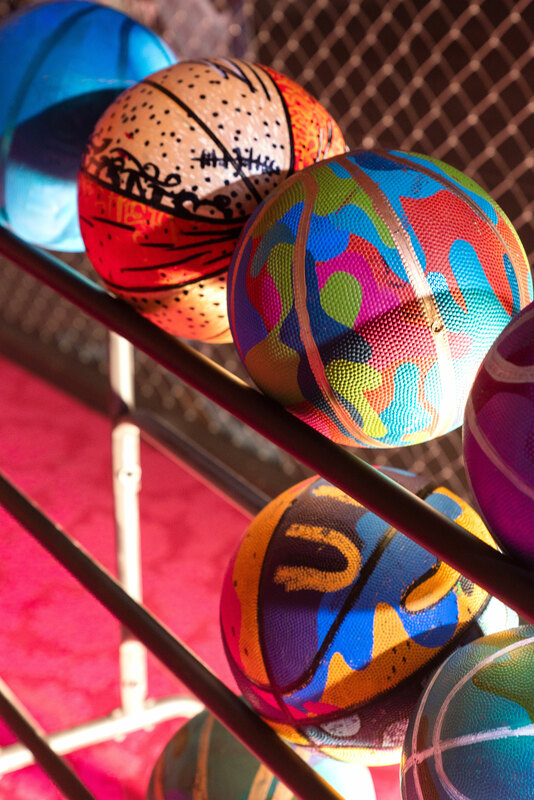 In the rest of the news, the Air Jordan 1 Turbo Green unveil its details.